Lupo ItAlian Kitchen is the best Italian restaurant located in the elegant Hotel Rehoboth in downtown rehoboth beach on Rehoboth Avenue. We serve both traditional and not so traditional coastal Italian cuisine, pairing Mediterranean flavors with locally caught seafood and local produce. Lupo has an extensive all Italian wine list and a courteous, friendly and knowledgeable staff. 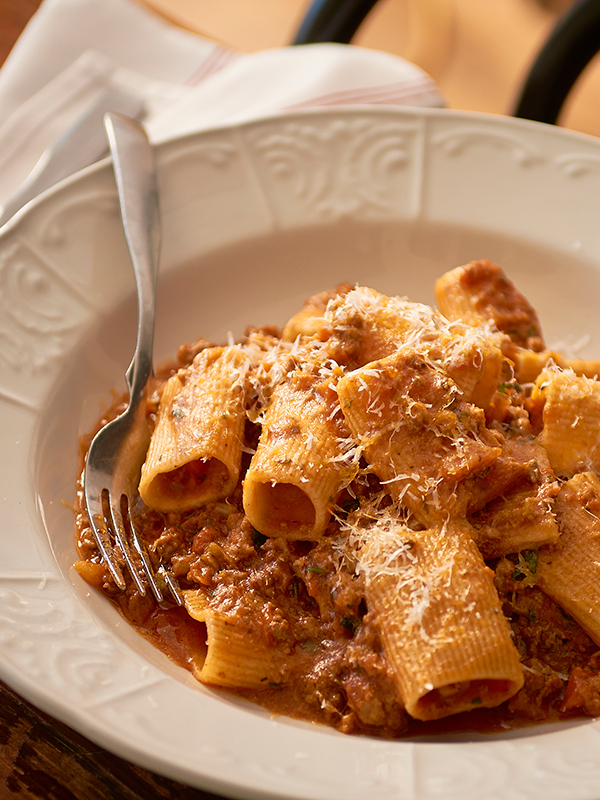 We have great happy hour deals daily and serve half priced pasta on Wednesday nights throughout the year. All of our pasta is fresh and homemade in house, and popular dishes include Shrimp Carbonara, Lobster Buccatini, traditional Clams and Linguini and Rigitoni Bolognese. Lupo Italian Kitchen is the best Italian restaurant in Rehoboth Beach, Delaware. 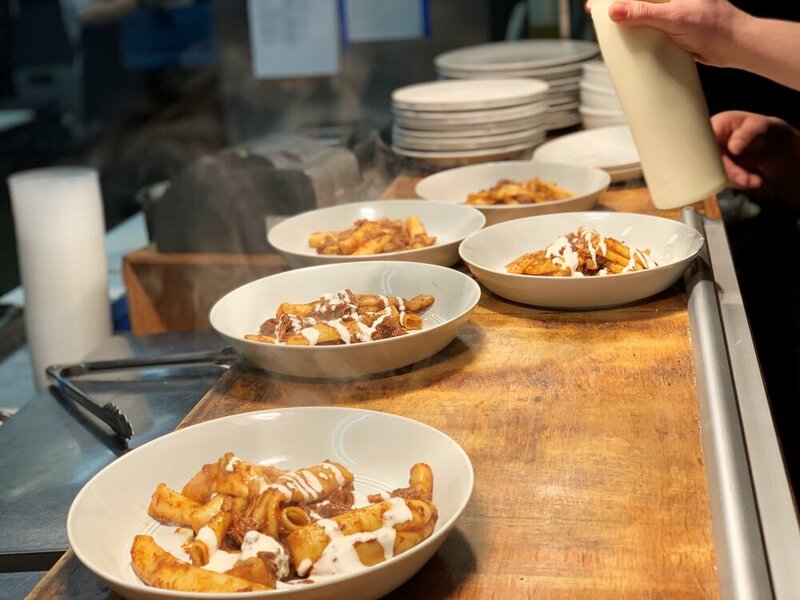 Starting with our fresh pasta made in house, locally sourced seafood and produce, Lupo keeps things fresh, creating authentic Italian cuisine with a coastal Delaware flare. We serve shrimp and lobster over fresh pasta, along with traditional Italian food, like spaghetti and meatballs, eggplant and chicken parmesan, and Caesar salad. Lupo Italian Kitchen on Rehoboth Avenue in downtown Rehoboth Beach, serving up great Italian food 7 days a week year round. Call 302 226 2240 for reservations, or click on the link above!